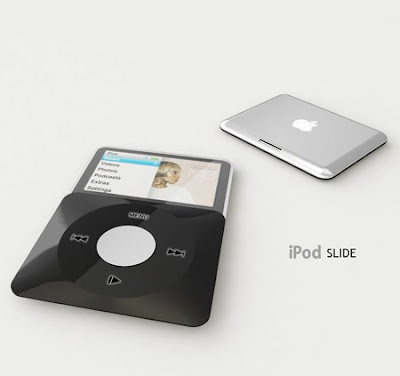 The concept mashed together iPhone-esque qualities along with modern sliding technology. 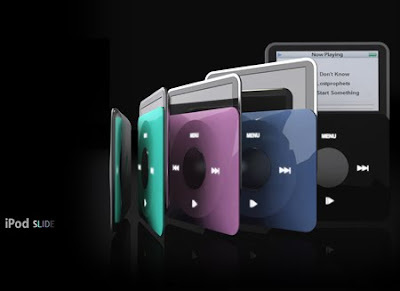 The design is slender, sleek and soooooo smooth. 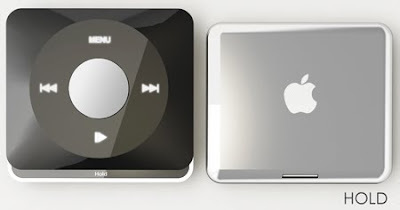 A ridiculous feature that is engrained into the concept is that the iPod can be controlled by thermal sensors. 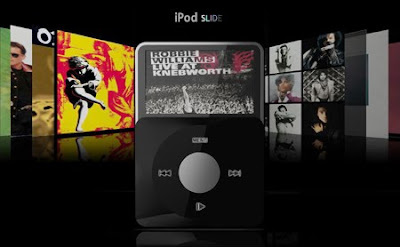 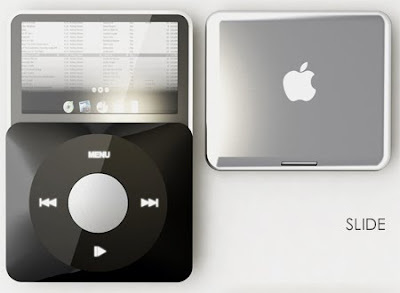 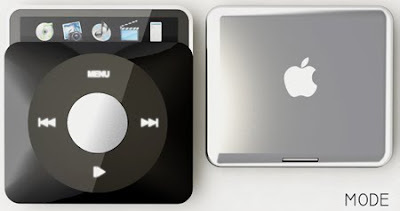 In my opinion, I don’t see myself using an iPod that I had to slide open every time I wanted to use it, but the concept is so ill, cant front"